Cygnus have ben involved in Kiteing since the late 90s.We have a reputation for being one of the best kite repair centres in the UK and repair kites from all over the UK and Europe.We reapair kites and bridles.We only use the best materials and have over 30 years experience working with Rip Stop Nylon. Over the last 4 years we have invested in new sewing machines,this has made it possible speed up repairs and to reduce repair costs without compromising the quality of our repairs,keeping you on the water and saving you money! In our web site under DIY reapir Parts you will find a sub-section Kite DIY repair materials,thsi secton has repair materials for minor repairs to the canopy. With so many Landboards on the market we will be stocking a limited number of boards.With a few exceptions these will be Scrub And Flexifoil. 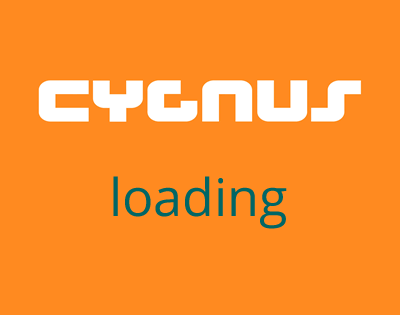 Cygnus also stock harness,wetsuits, bags,many spare parts,repair kits,if you do not see it on our web sit it does not nean we have not got it in stock or can get it. We keep any eye on what is available on a clearance form suppliers,it can be kites, boards,harnesses etc.if you are looking for a deal its worth giving us a call to see what is available. We are able to supply all the Flexifoil and HQ Beamer kites and will offer a competitive price on non stock kites. We are up dating our web site so please give us a call if you do not see what you are looking for. Cygnus have been involved in Kiteing since 1998 and only sell the best products. The largest kite repair centre in the UK, with an unrivalled reputation for quality and service. We repair kites with original materials.